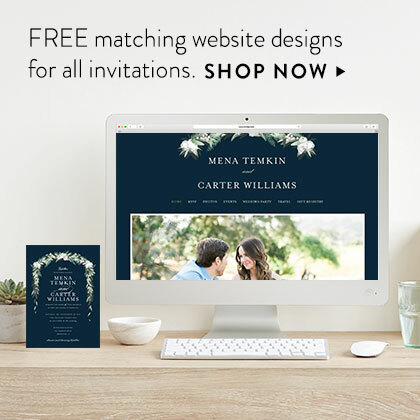 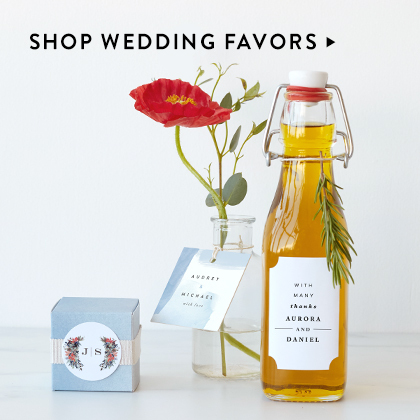 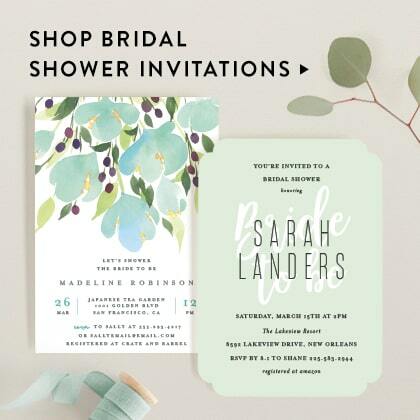 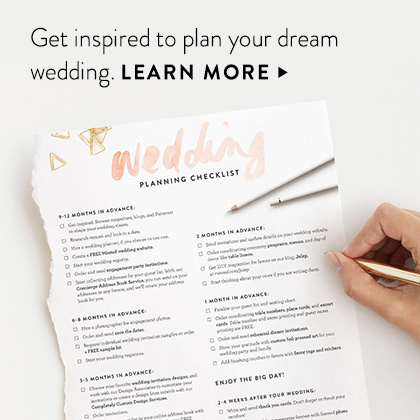 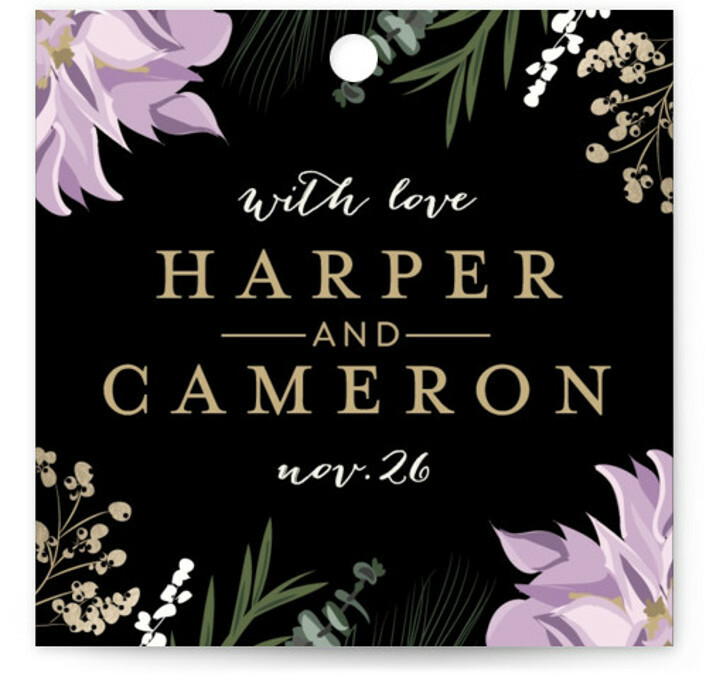 All Wedding Favor Tags are design challenge winners. 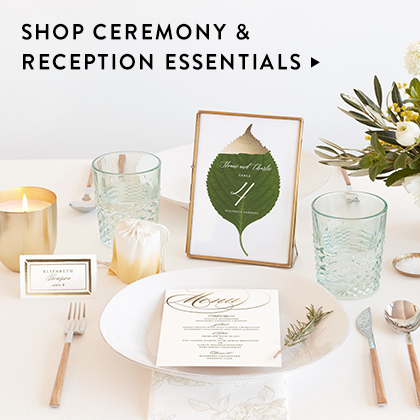 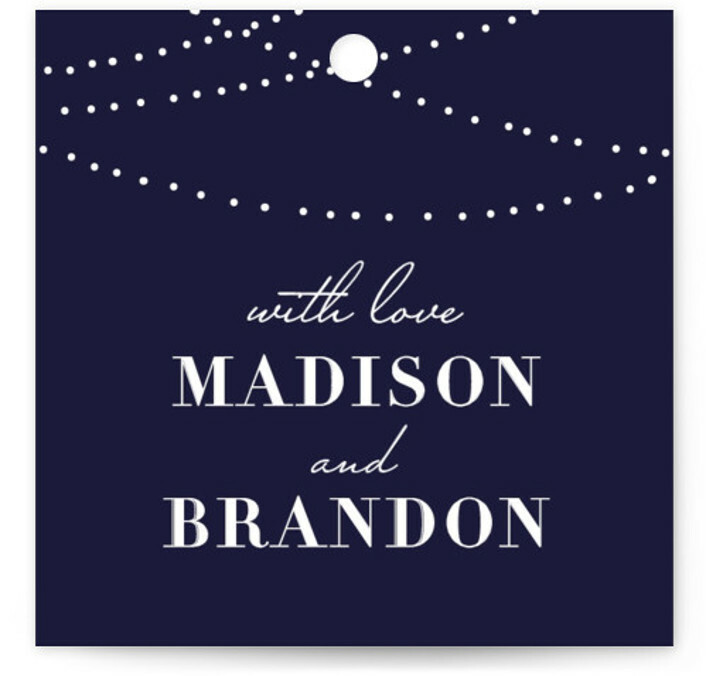 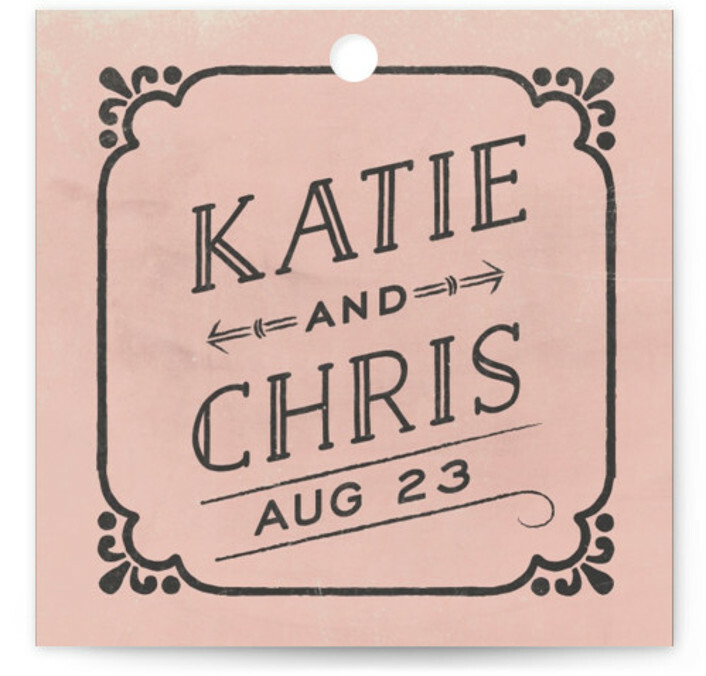 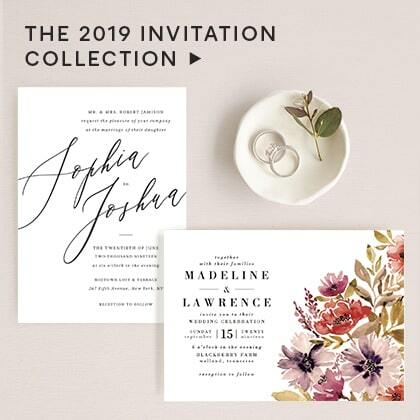 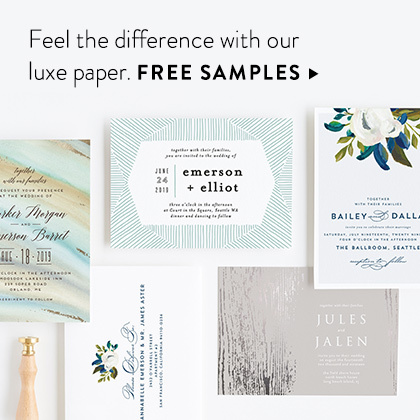 Add the perfect finishing touch to all of your wedding gifts with these chic and customizable gift tags. 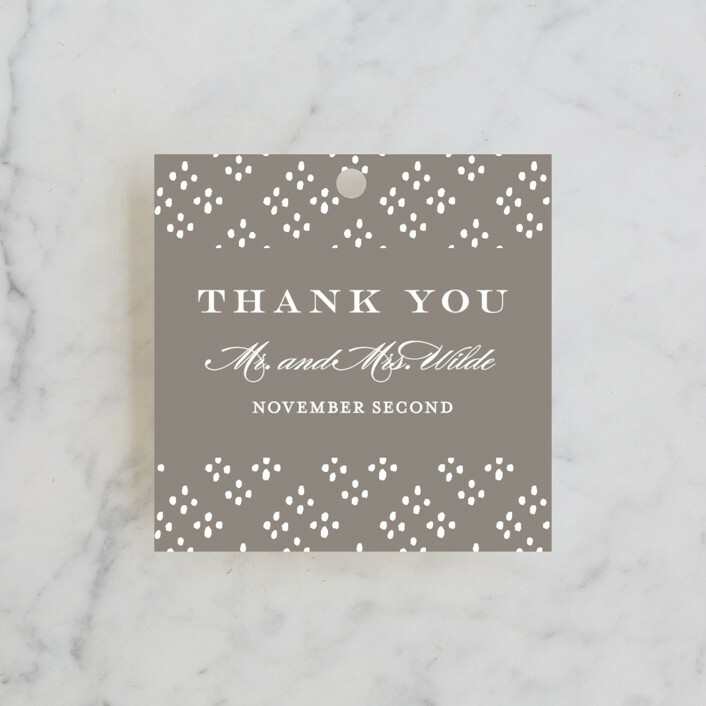 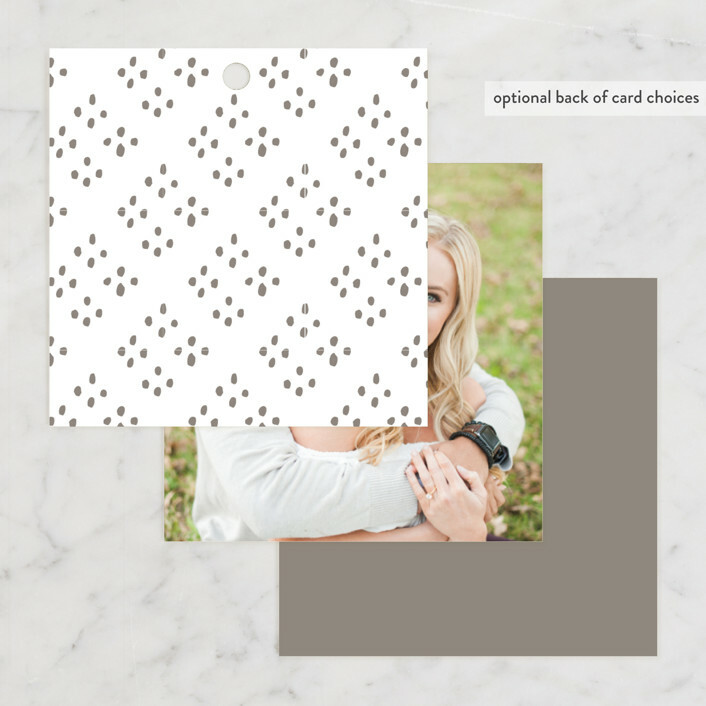 Printed on luxe paper, these unique gift tags arrive with a pre-punched hole, ready for your ribbon, baker's twine or decorative string. 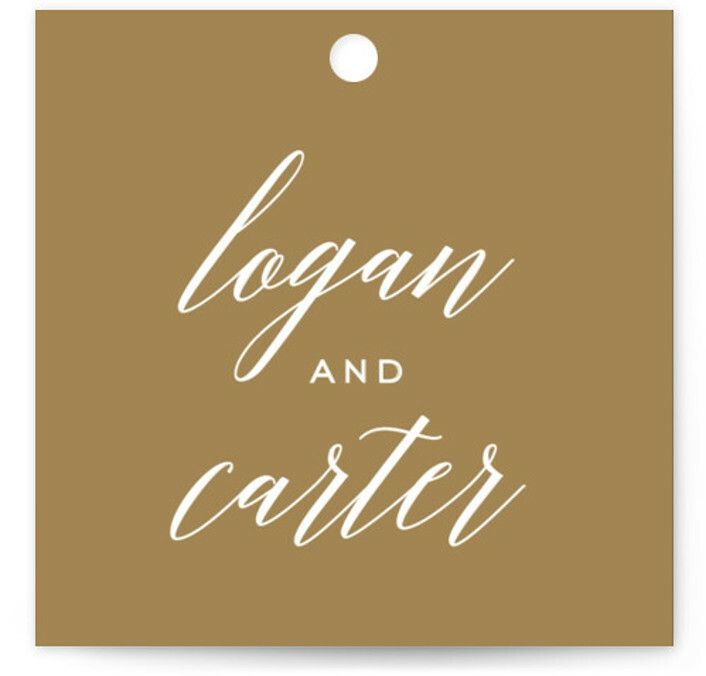 If you have any questions or special requests for your gift tags, please email us.